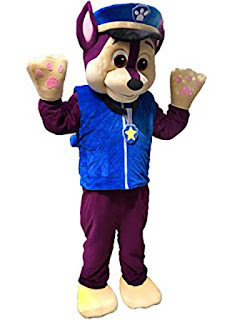 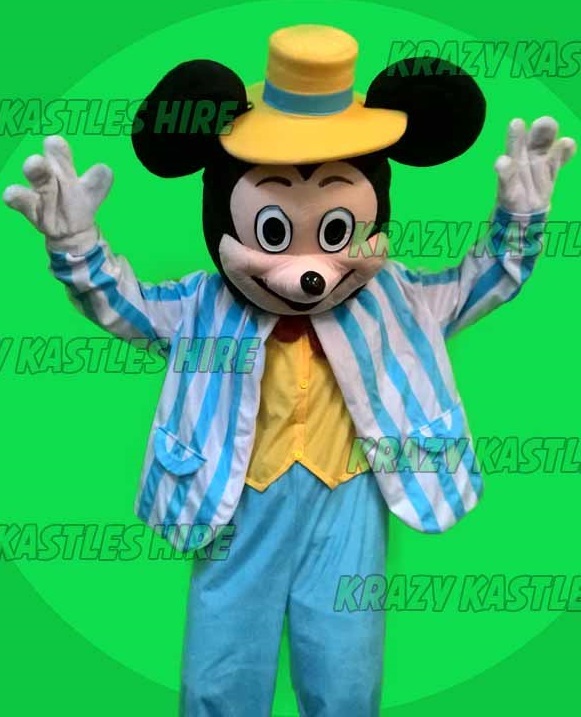 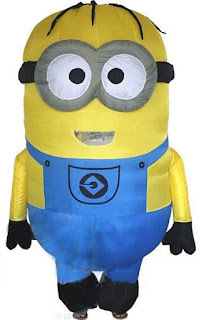 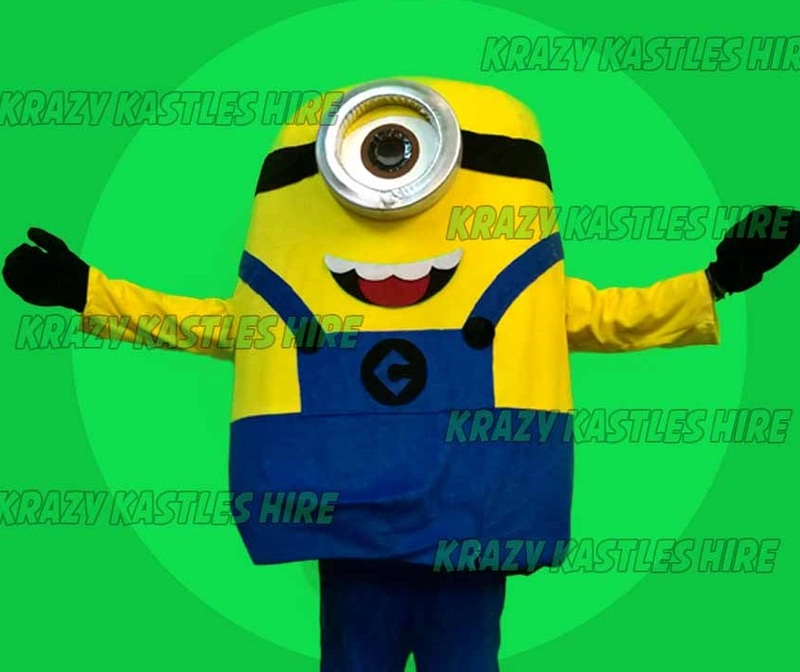 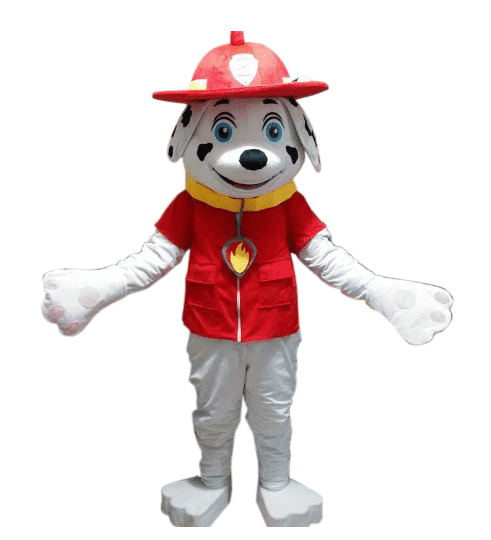 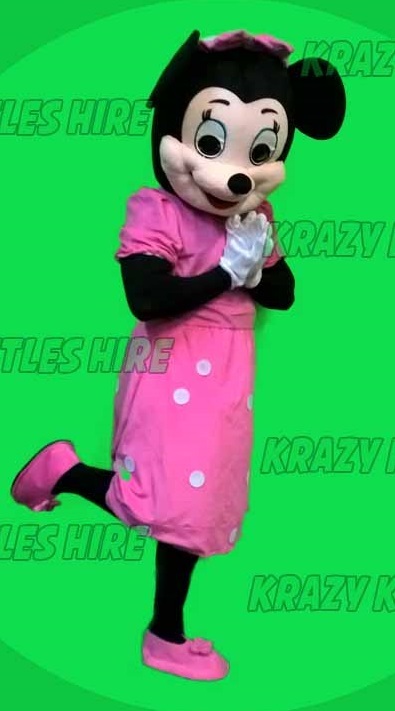 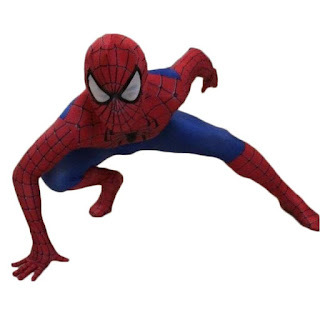 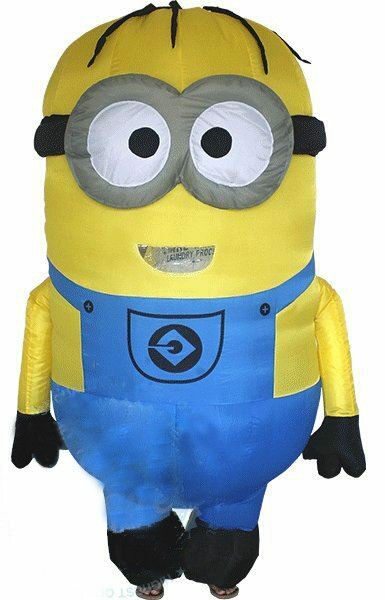 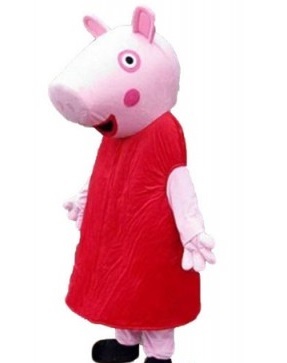 Hire a Mascot Costume for your Child's Birthday. 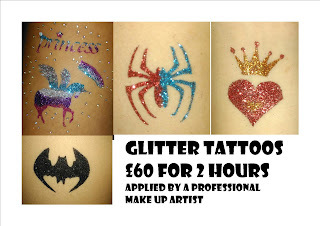 Dress up for them and give them a better party experience. 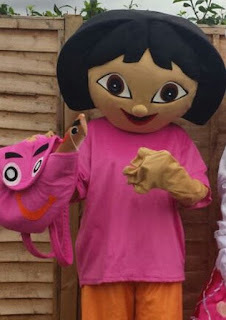 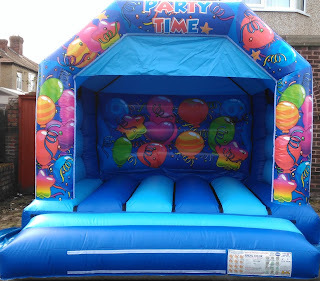 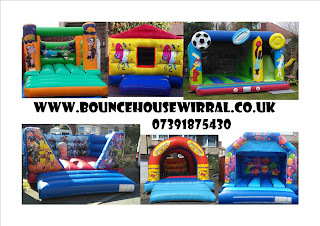 All Mascots Costumes are £30 on there own or £20 with any Bouncy Castle.